Ask anybody: Google search ads are notoriously difficult to create. For most keywords, you’ll be competing neck and neck with thousands of other businesses who want to show up at the top in search results. How do you stand out? How do you create ads that win clicks? As it turns out, there are a few steps you can take to differentiate yourself and achieve both goals. Try these steps and watch your Google ads get infinitely more clicks. You have a small amount of space to get your message across with Google Ads. Currently, the limits include three headlines with up to 30 characters each, as well as two descriptions of up to 90 characters each. Still, it’s not a lot. To make sure you maximise that small amount of space, focus on writing multiple versions of each major section. This will help you hone your writing until you create the best copy possible for your ad. Staying customer-focused means staying benefits-focused. How can you rephrase your product or service’s features so they read as advantages for the customer? For example, imagine you sell party supplies. Instead of getting across the fact that sell them cheap by mentioning “Cheap Party Supplies” in your ad, instead, say “Throw a Bigger Blowout with Cheap Party Supplies.” This shows the customer how they will benefit. Another thing about telling your customers how they will benefit – it uses that all-important “you” language that copywriters constantly hammer on about. Google search ads rely on text and text alone to get people to click. To make your text more irresistible, it’s time to pull out the big guns: power words and emotional trigger words. Power words are ones that leap out from the page. Usually, they’re adjectives and verbs, but a good power word could also be a pronoun (i.e., “you”). Depending on how you use them, they can electrify your readers and make clicking not an option, but a necessity. Check out this Crazy Egg article for a list of great power words to try in your ad copy. It’s time to level-up your Google ads. Follow these steps to see better results and tweak your ad copy to perfection. Need more online marketing advice? Sign up for a free 30-Minute Strategy Session Call with one of our experts. Daniel Brown is the founder of We Build Assets. Having become a senior marketing consultant for Yell.com in 2015, he found his passion in helping business owners understand how they can take their business to the next level by taking advantage of proven tools and strategies that most business owners aren’t aware of. 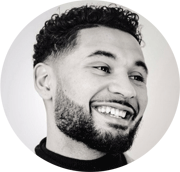 In 2017, After taking a leap of faith and leaving his job, he has been in the trenches working face to face with a selection of clients, investing vigorously in his education and being mentored by some of the world’s leading marketing experts. This thirst for knowledge and a network of successful mentors has enabled him to build a strong foundation and trustworthy reputation amongst his clients and colleagues. He prides himself on practising what he preaches and understands that he can only achieve his goals by helping his clients achieve theirs. With this mentality and dedication to results and success, he has amassed countless testimonials that reinforce the statements above. 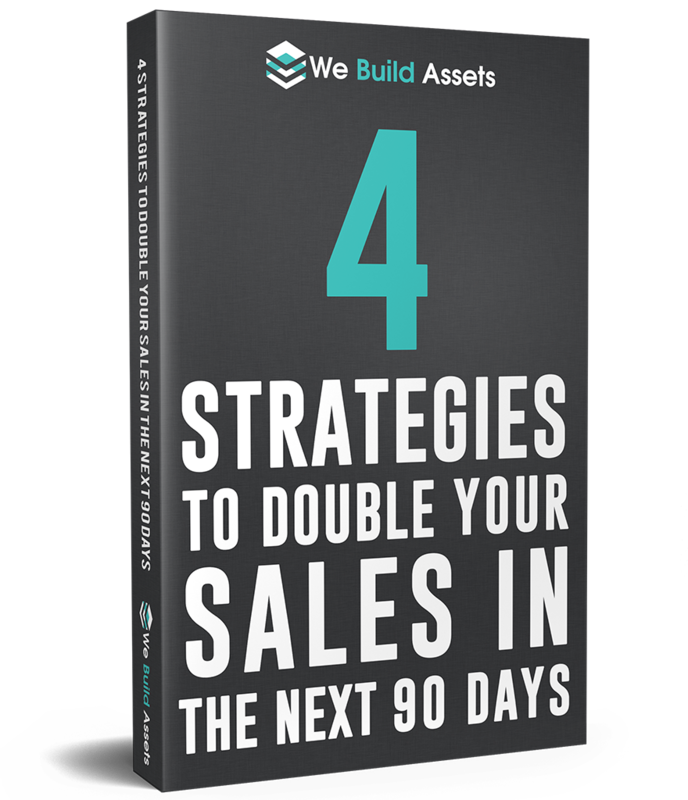 If you are genuinely serious about growing your business and would like true insight on how to take your business to the next level, let Daniel and the We Build Assets team help you today.